mosaics, books, olive oil products and lots more at this event. Please see the main Autumn Fair page for photos from the day. 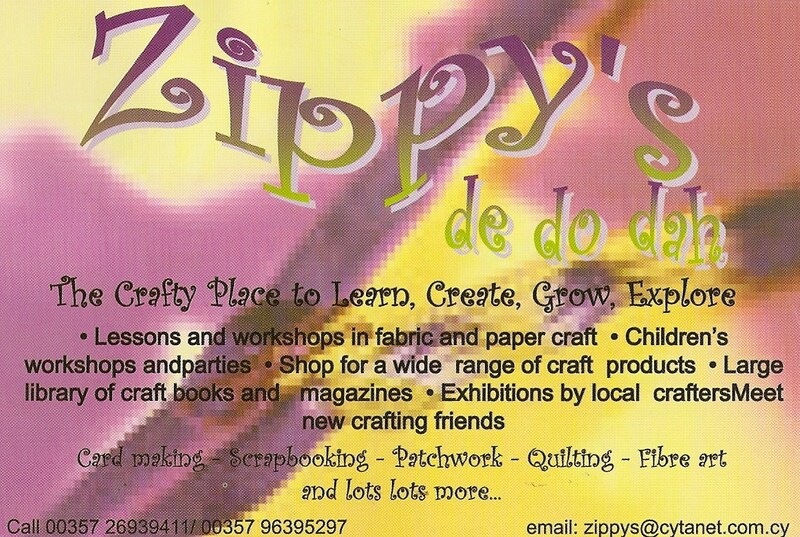 Lesley & Zippy's were just two of our many stall holders. Fun mosaics, can be made to order.